Curry is something I came to associate with being unhealthy at some point in my life. Probably not long after I left university where Curry night socials were a regular weekly feature! It’s usually high in fat, high in carbs and impossible to track accurately if you’re eating out. Well although my university days are over, whilst we were on vacation I needed an idea for a meal to cook for the group who were predominantly all Brits. So I thought it was about time I cracked the case and figured out how a delicious curry could be perfectly healthy & macro-friendly. 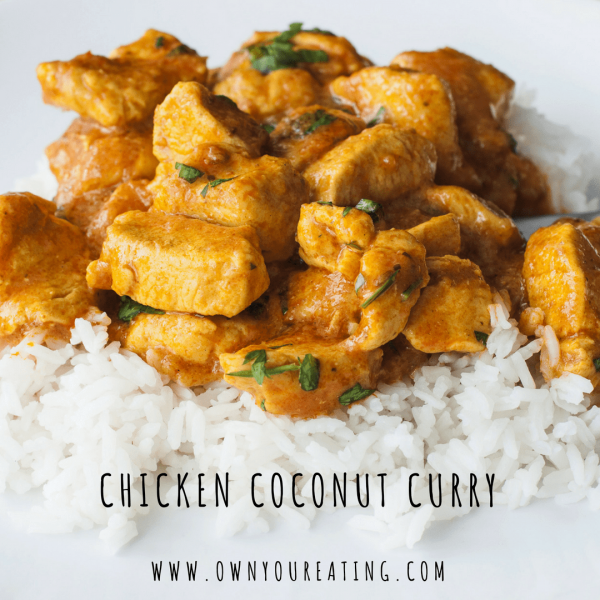 This turned out super low-fat and easy to portion out so that you can be confident you’re hitting your macros accurately. I was so happy with how it worked out! 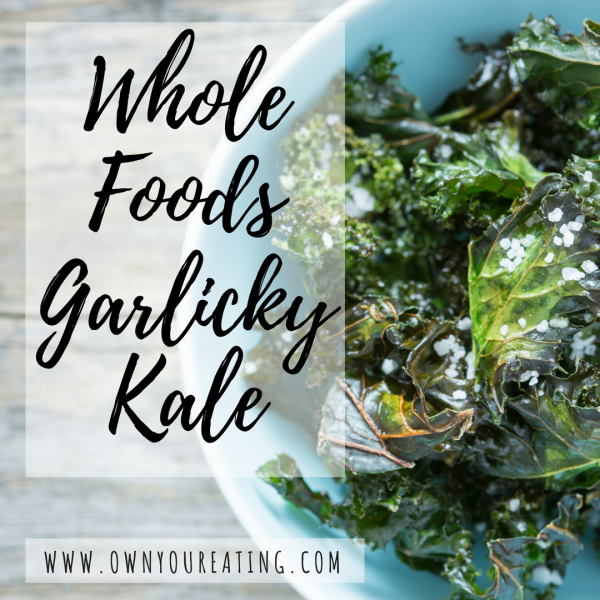 Kale is widely recognized as a nutritional powerhouse. Coveted as a superfood ingredient in the diets of many celebs, the “queen of greens” has received a ton of hype in the media and on platforms like Goop. Despite all this though, it’s hard to get past the fact that it tastes like rabbit food! 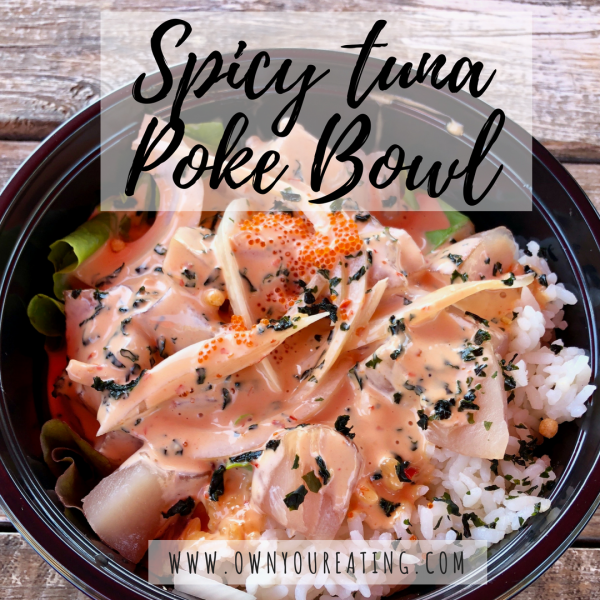 Jason and I just got back from Hawaii and we are officially obsessed with poke bowls! So much so that I’ve started calling Jay my little poke bowl 😋 Poke is so fresh and gives you a perfect balance of macros leaving you feeling instantly satisfied. Whether you’re a fan of raw fish or not, you can easily make your own version and should! Check out our recipe to make your poke super macro friendly! Skewered hot dogs on a stick dipped in corn batter and deep fried until golden brown and lkjoiwwo oops sorry! I just accidentally drooled all over my keyboard 😉 Deep fried = delicious! 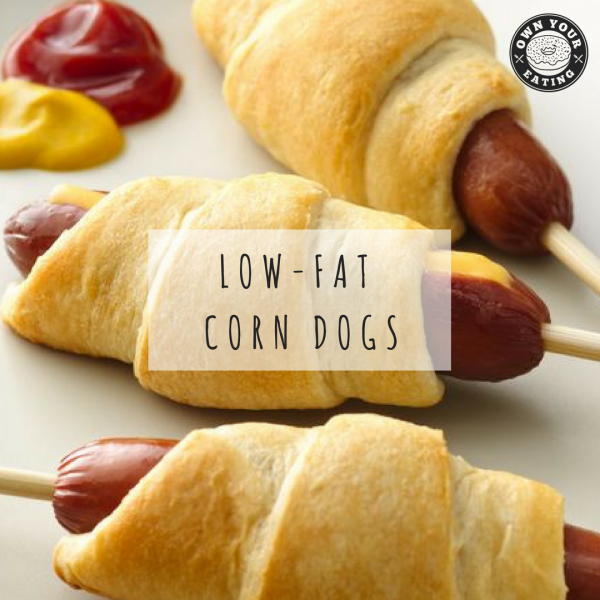 So recreating a macro-friendly version of a corn dog is no easy feat, but with the help of an air fryer I think I’ve been successful! Check it out. 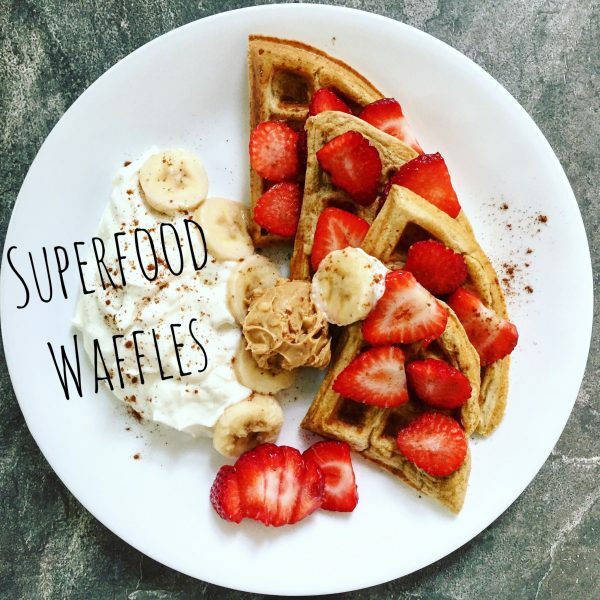 Superfood Waffles? I know what you’re thinking, it sounds too good to be true! And I was skeptical too, I mean they look and smell like waffles but surely superfood waffles can’t possibly taste good right? WRONG! Thanks to Kodiak Cakes this pre-prepared waffle & flapjack mix is not only packed full of goodness, it tastes super good too! This slaw is far from your average slaw drenched in mayo. 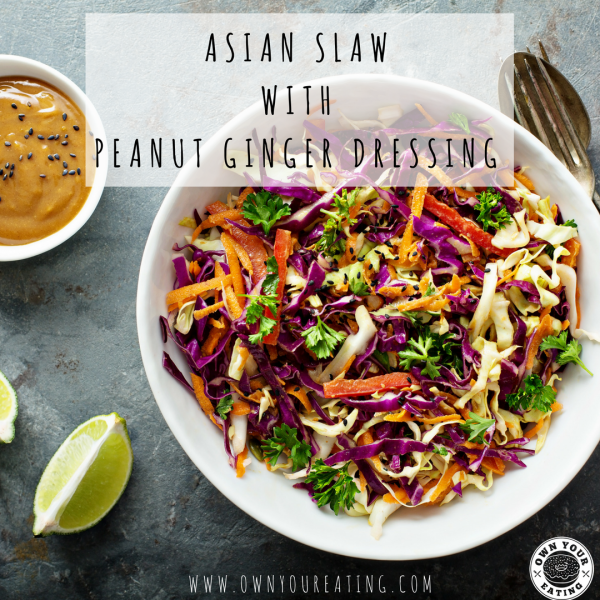 Brighten up your weekend BBQ with this East meets West inspired recipe that’s bursting with bold flavors and colors. It practically screams that summer is here! 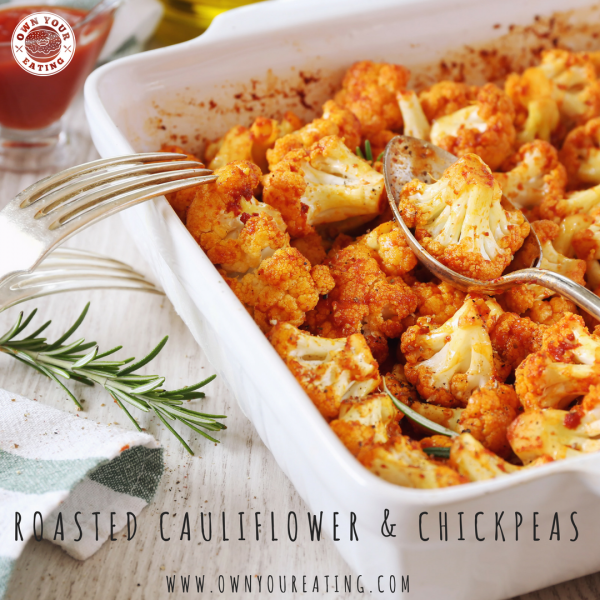 Vegetables like cauliflower definitely don’t have to be boring. 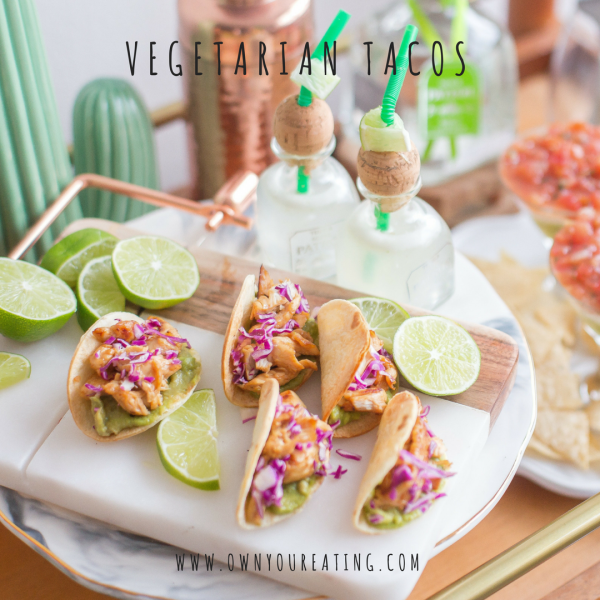 With a little bit of healthy seasoning you can transform the blandest tasting veggies into something bold and flavorful that the whole family will enjoy! Neither Jason or I are vegetarian, but we have both experimented with the meatless way of life before we started tracking macros. I keep talking about implementing a day of meatless macros in the house but somehow I feel a little underprepared for such a change. Basically, there’s a lot of talk and no action! But after making this cashew & mushroom taco meat on the weekend I think I’m ready to rise to the challenge. 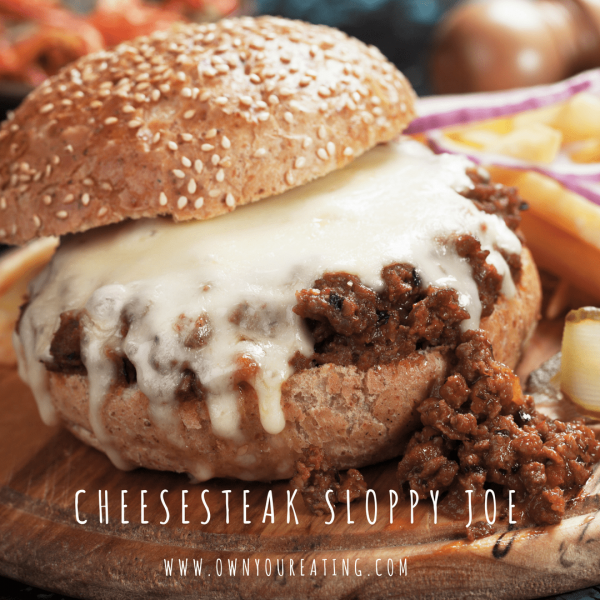 Would you believe that up until a year ago I’d never had a sloppy Joe?! Yeah I know, where have I been?! Well mostly I was growing up in England and although Joes are fairly common there, the sloppy variety doesn’t feature quite so much. This recipe involves baking your meatballs. I love it when you can throw things in the oven and forget about them because then you have time to prepare whatever else you need! 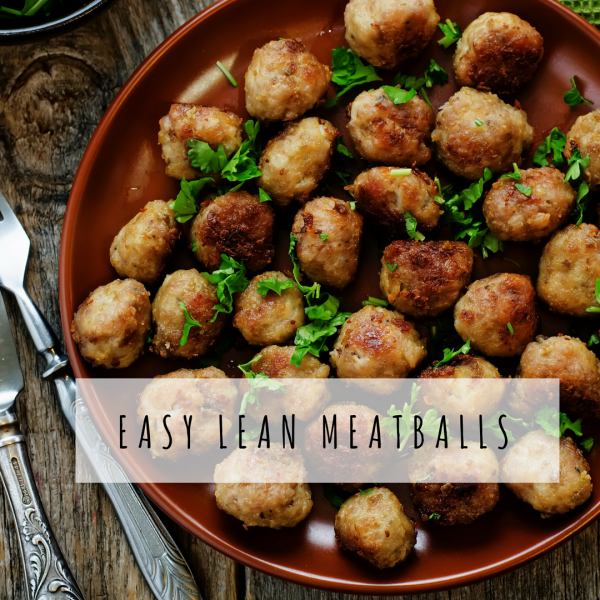 Zucchini noodles go great with these meatballs so whilst they’re busy cooking in the oven get to spiralizing your zucchini and heating up some marinara sauce on the side. Yummy!